The death of a transgender woman in Malaysia has sparked fears of a rise in hate crimes, campaigners said on Monday, as police moved swiftly to detain four suspects in the murder investigation. The 32-year-old victim died from multiple injuries last Thursday, after she was attacked by a group of youths in Klang, a district outside the capital, Kuala Lumpur, according to a report by the state news agency, Bernama. Four suspects between age 16 and 21 have been arrested, the report said, adding that local police said the case was linked to a mobile phone theft and unrelated to issues affecting the LGBT+ community. But campaigners said the attack should not be separated from what they perceive as rising intolerance toward LGBT+ people in the country. “This is hate crime”, said Nisha Ayub, co-founder of the Kuala Lumpur-based transgender rights group Justice for Sisters. “Would these youths act in such a violent way if she was not a transgender person? This is all due to the hatred that has been created”, Ayub told the Thomson Reuters Foundation, adding that many attacks are not reported to police. Local police declined comment further on the case. The human rights group, Fortify Rights, urged the Malaysian government to enact legislation to outlaw hate crime based on a person’s sexual orientation and gender identity. 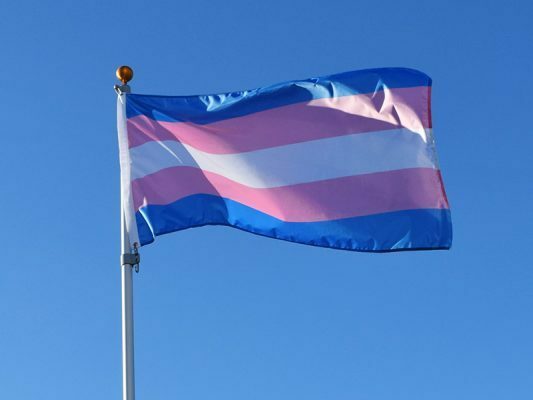 “The perpetrators of this murder and violence against other trans people must be swiftly brought to justice before further acts of brutality take place”, its legal director, Eric Paulsen, said in a statement on Monday.